I read for pleasure and to relax, but at the moment I’m feeling stressed by how little I’ve been reading lately, which is the complete opposite of what should be happening. At the beginning of the year I set myself a goal to read 60 books in 2018 and for the first half of the year I was keeping up with that pace, but over summer I slowed down and now I really need to catch up. Here are the books I’ve been reading in September. I’ve now finished Leigh Bardugo’s novels in the Grishaverse series, and I’ve absolutely loved them. 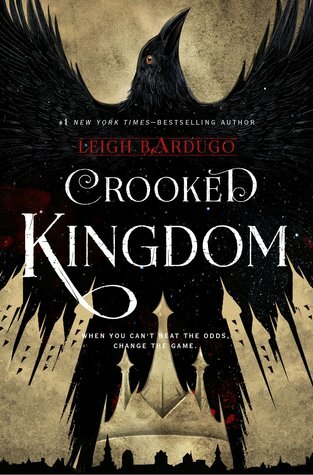 This book was just as brilliant as Six of Crows, and I absolutely adore the characters and the intricate world and plot that Bardugo has created. 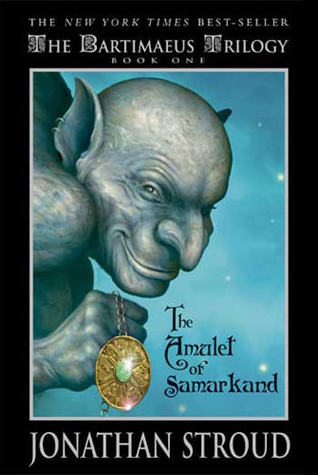 Plus this series has really inspired me to get back into writing young adult fantasy. It was my absolute favourite genre as a teen and I always wanted to write fantasy before I started writing more contemporary novels. Inspired by my renewed love of young adult fantasy I picked up this novel, which was one of my favourite books when I was younger. I wanted to read it again to see just why I loved it, and I wasn’t disappointed. Stroud’s world building and characters are amazing and the plot is fun. I can’t wait to read the other books in the series now. I really love contemporary thrillers and I was intrigued by the premise of Caan’s first novel in the Riley & Harris murder mystery series. A young London Youtube vlogger with two million fans goes missing, and a disturbing video of her is posted online. The obvious suspect is her boyfriend and fellow Youtuber. The detectives dig into the strange world of online vloggers, who share their lives with strangers on the internet. 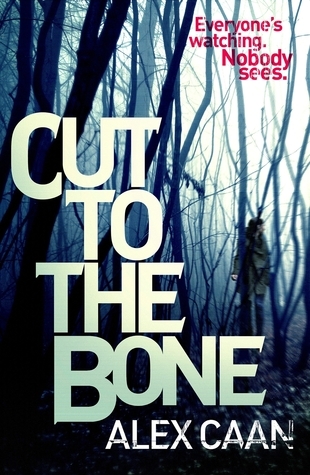 It was fast-paced and suspenseful and went in quite an unexpected direction, but I enjoyed it. Previous Post Meet the characters in my novel.